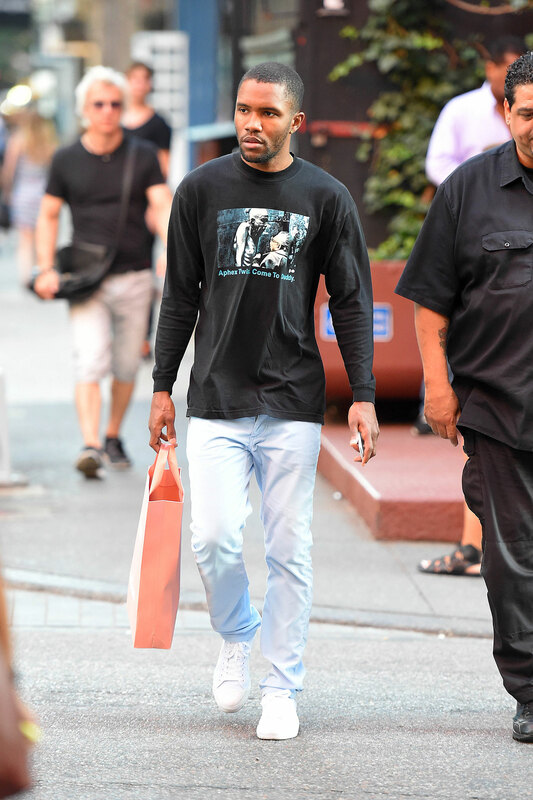 Elusive chanteuse Frank Ocean has emerged from music’s most enigmatic and protracted hiatus and is currently streaming songs that appear to be from his long-awaited album Boys Don’t Cry on his equally as cryptic website of the same name. At the time of writing, Ocean has played several songs – including his heavenly orchestral cover of the Isley Brothers and Aaliyah’s At Your Best (You Are Love) – while building a staircase structure of some description in the middle of the same warehouse where two weeks prior he began to live stream. Consider the staircase an apt metaphor for our hopes: high. Update: Ocean has released a visual album Endless on the streaming platform. It appears to be a version of the live stream – it takes place in the same warehouse – with new music added. A representative from Apple Music told Pitchfork to “keep an eye out this weekend for more from Frank.” The whereabouts of Boys Don’t Cry and its rumoured print publication are currently unknown.